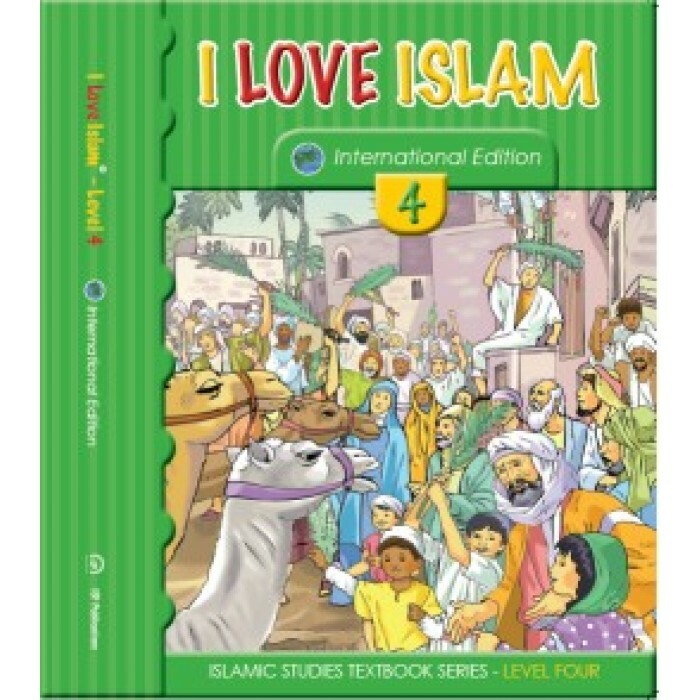 Level Four continues the Islamic Studies journey enriching students’ understanding and love of Islam through stories, poems, illustrations and activities. 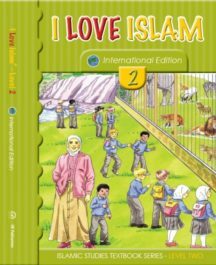 The lesson is presented in a way that captivates the attention using appropriate language to engage the student. 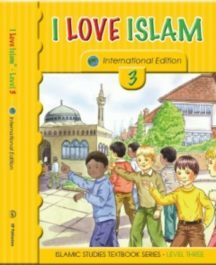 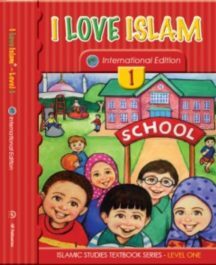 A wide range of carefully selected themes from Qur’an, Hadeeth, faith, worship, and seerah, to Islamic character education are covered.